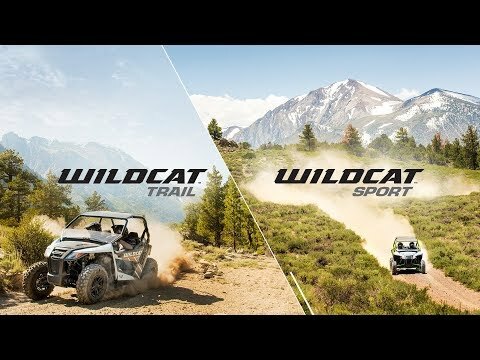 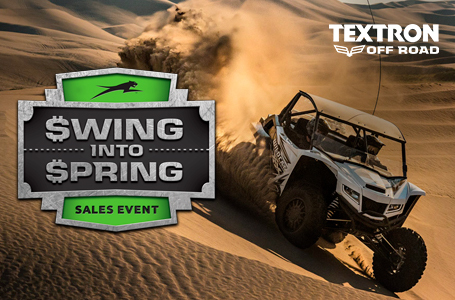 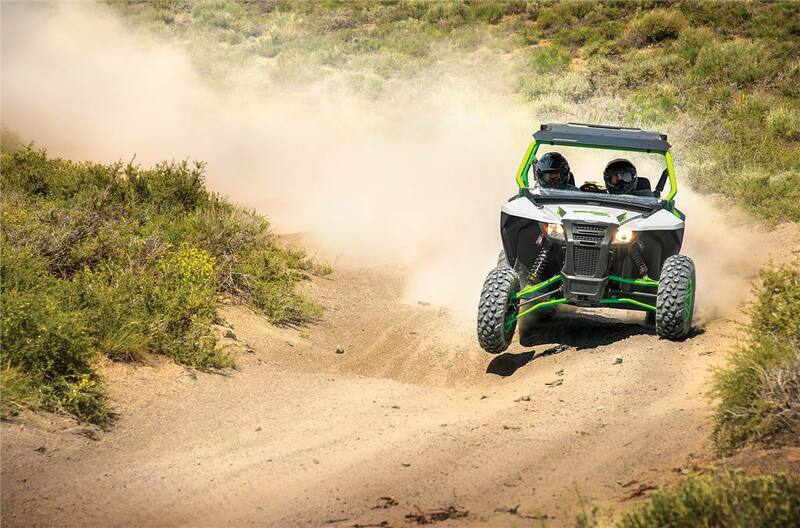 WILD CAT SPORT LTD EPS D.
2018 Textron Off Road WILD CAT SPORT LTD EPS D.
Rocky terrain, deep ruts and steep climbs don’t scare Wildcat Sport. 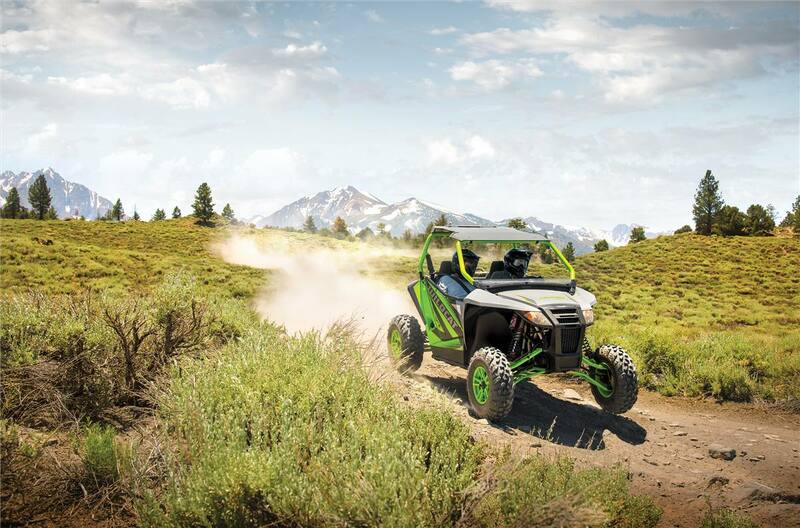 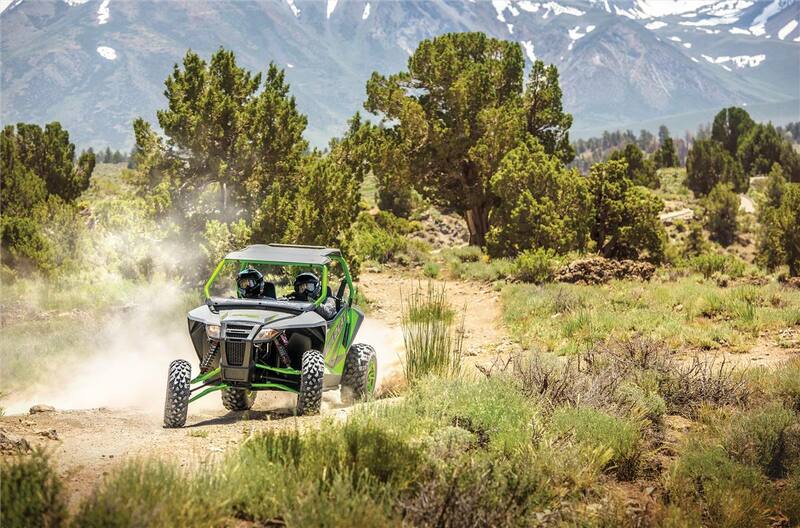 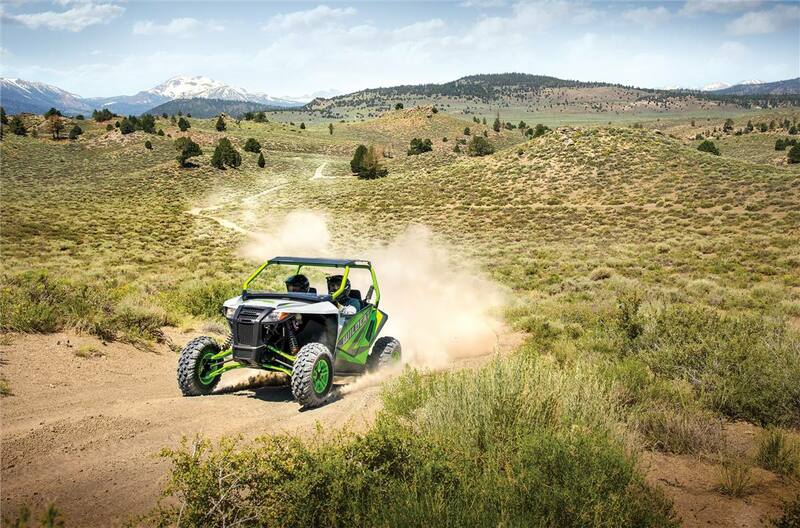 Not when you’re packing a suspension system that puts every trail in its place — plus a 700cc dual-cylinder, closed-loop EFI engine. 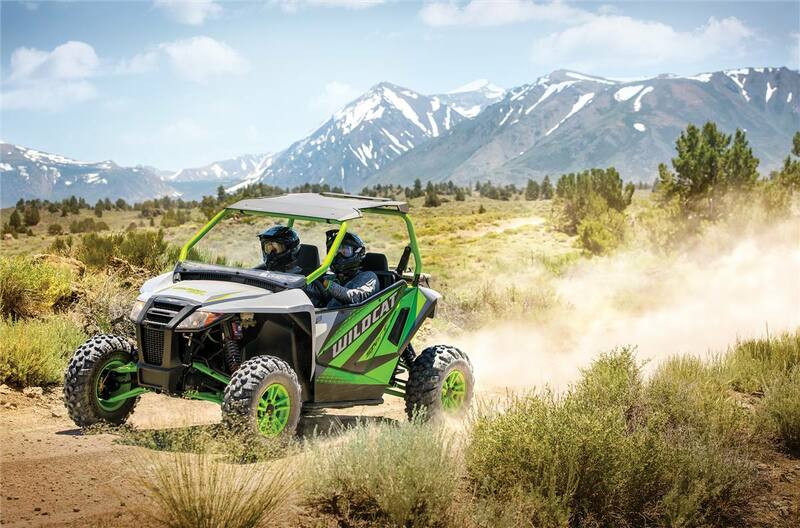 Experience the sweet spot of its performance!